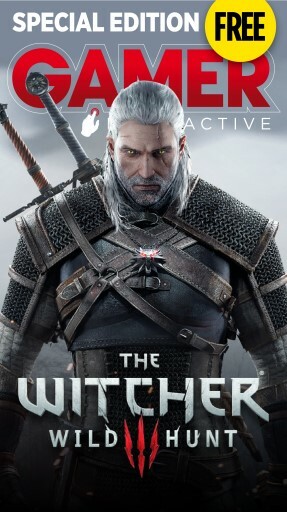 The Witcher 3: Wild Hunt is one of the hottest games on the 2015 calendar, and we've been among the first in the world to get hands-on with this epic RPG. As well as a detailed preview, we also bring you up to speed with the series' history and tell you all you need to know about the game ahead of its 19 May launch. For all this and more simply download the issue for FREE. There are no hidden costs on in-app purchases to be hassled by - just a huge bundle of great gaming info supported by videos, audio clips and other fun interactive elements. NOTE: As this issue contains some 18-rated videos, you must be aged 18 years or over to download the issue.